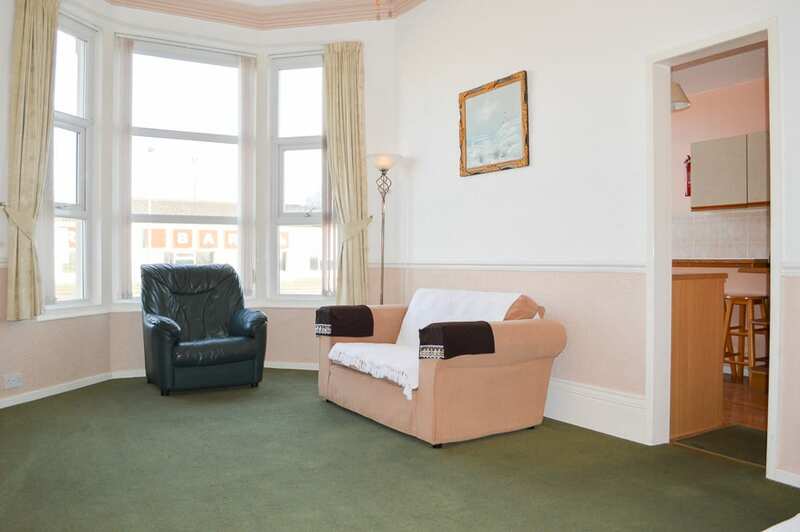 The Marlborough Court Holiday Apartments are one of the finest hotels based in Blackpool. We are located directly opposite south pier, the beach and The Sandcastle – home to the world’s longest indoor water slide! 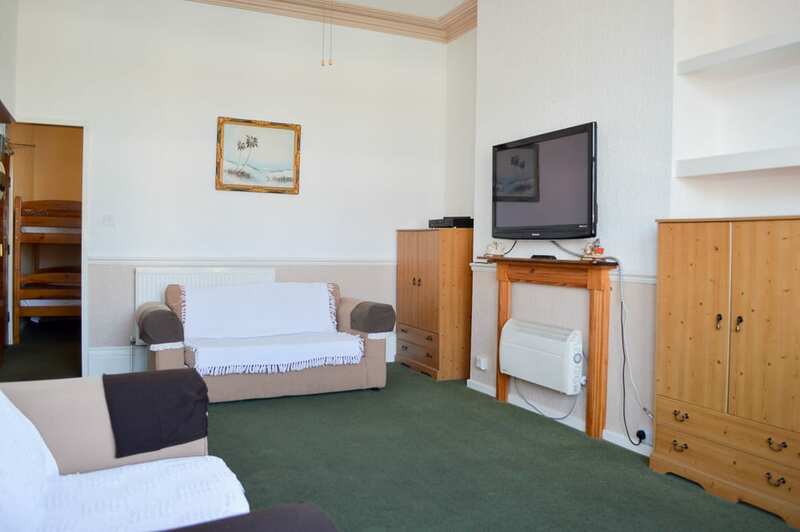 The Pleasure Beach is also just yards away. 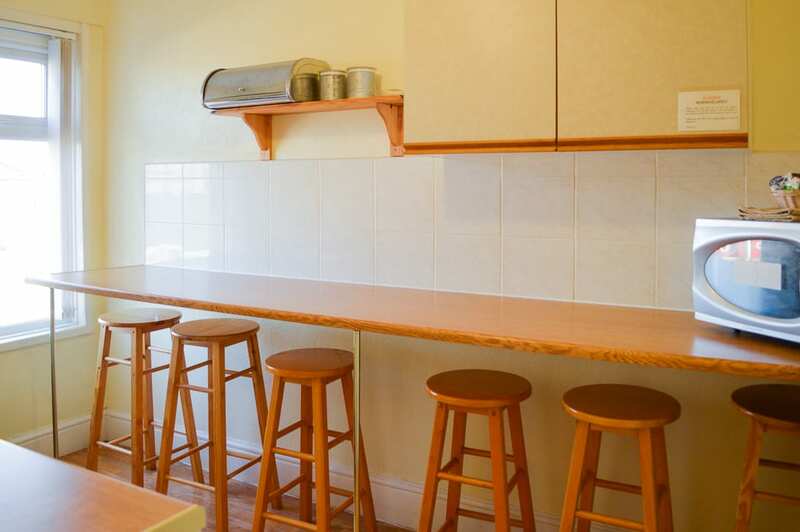 We are close to all local amenities, shops, entertainment venues, transport links and the world famous Tower and Winter Gardens are all within easy reach. 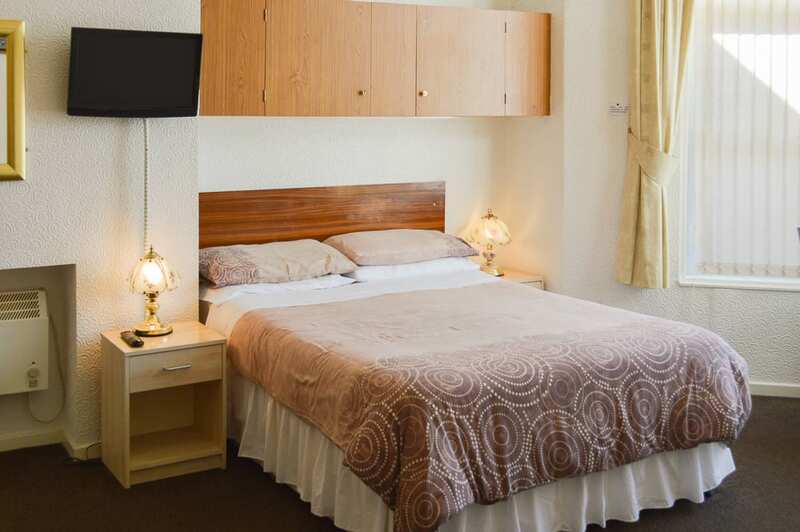 We have high quality apartments that are self-contained and cleaned regularly, we wish for you to have a comfortable experience when you’re staying at our hotel. 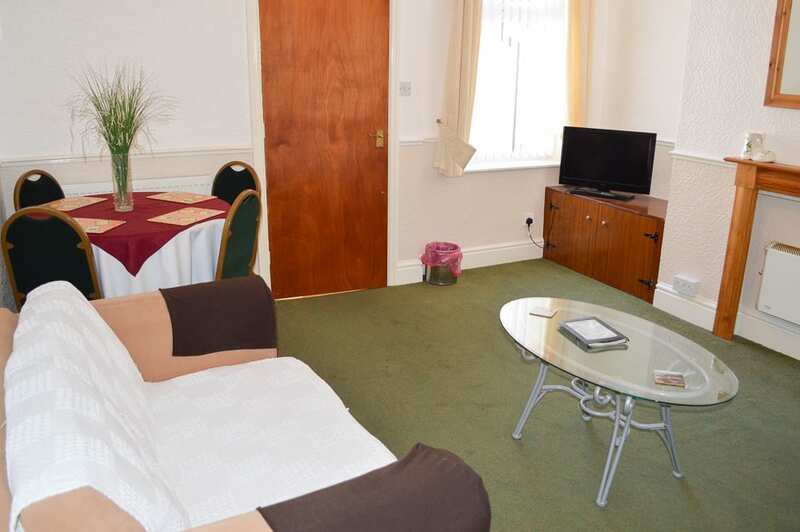 All apartments have colour TV and Freeview channels, complimentary coffee, tea, milk and sugar for your arrival. All guests will have free wifi available to them. 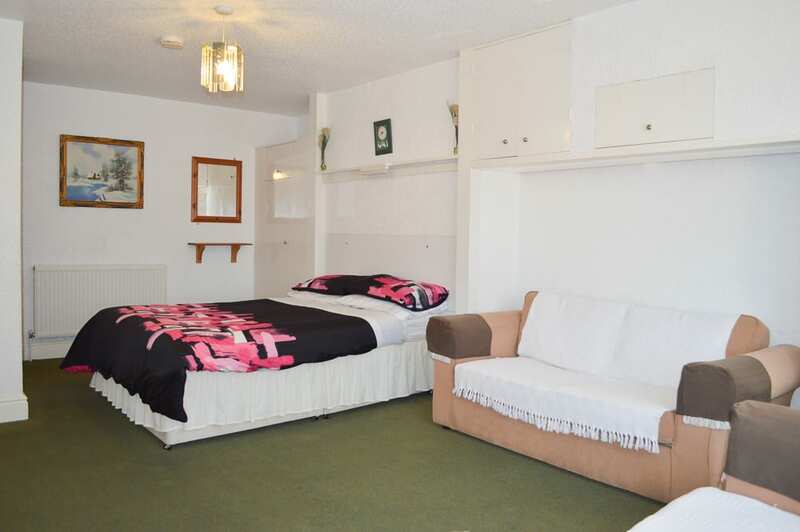 Some apartments also have irons and DVD players. 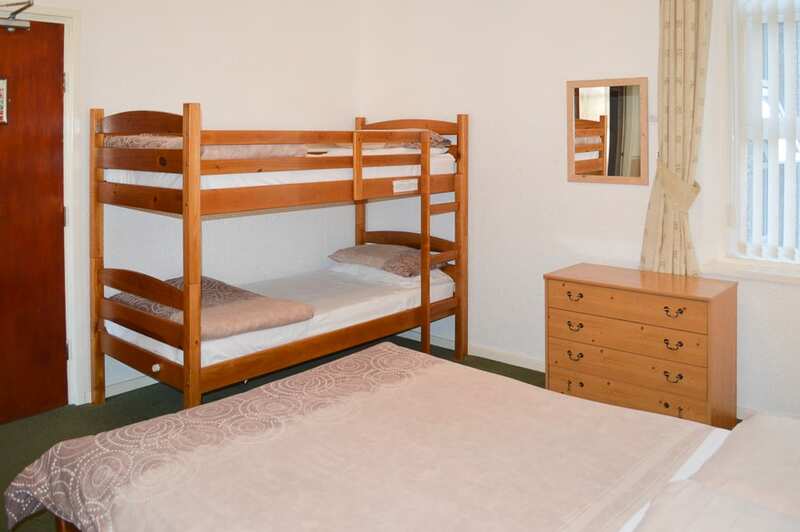 A travel cot or fold up bed are available if required. 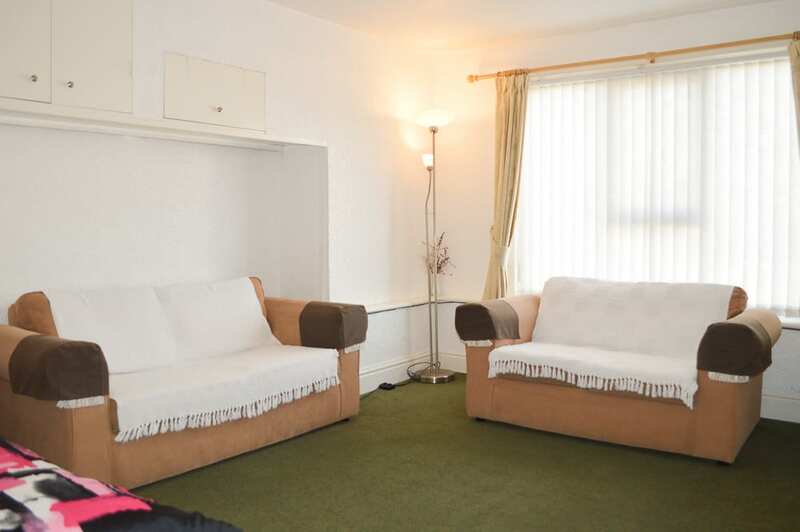 Our great location and apartment facilities make the Marlborough Court holiday Apartments the ideal accommodation for families and couples visiting Blackpool. 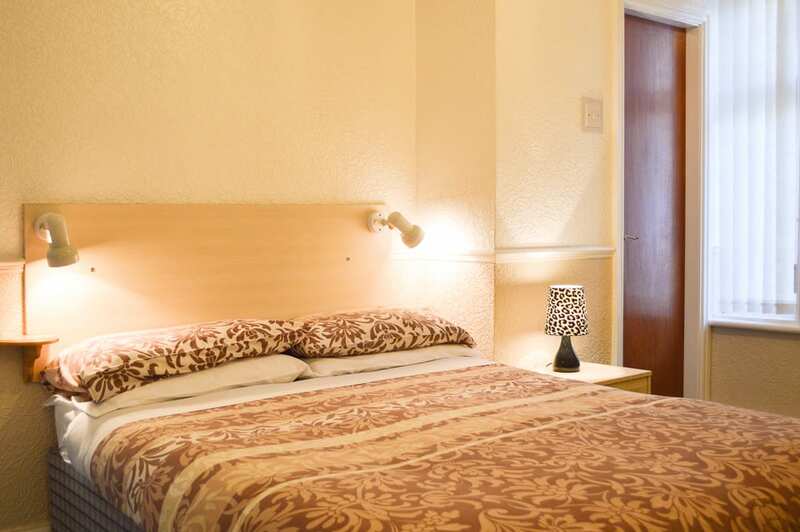 If you’re in Blackpool to watch your football team play at Bloomfield Road; we are ideally situated just off the Promenade and within 10 minutes’ walk to the football ground. Please remember to Quote JUSTBLACKPOOL when making your enquiries. 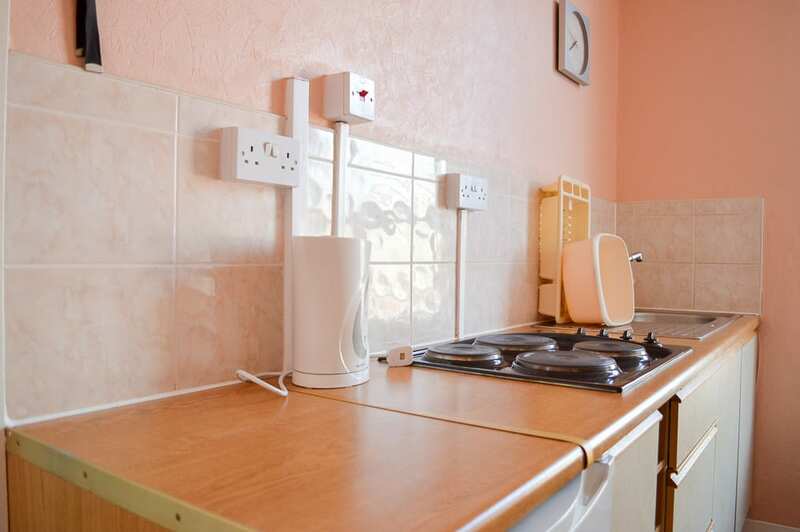 Place Categories: Pleasure Beach, Pleasure Beach Couples, Pleasure Beach Families, Pleasure Beach Self Catering, South Pier, South Pier Couples, South Pier Families and South Pier Self Catering.